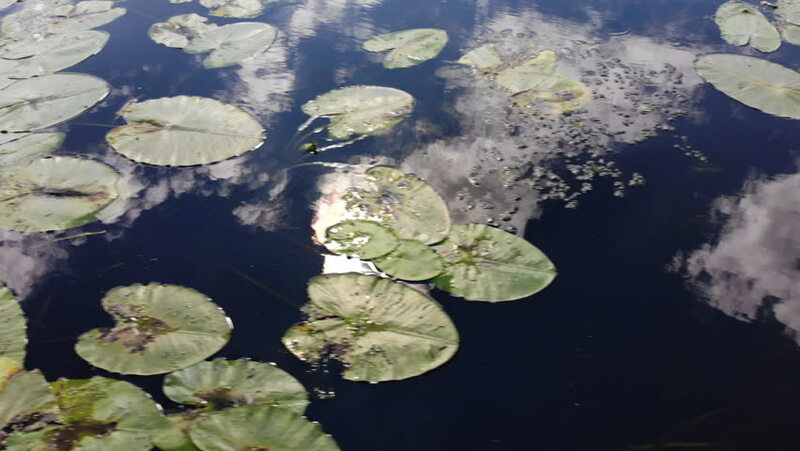 Water floating lily flower and reflection of the sun and sky in the river. Nymphaeaceae is a family of flowering plants found in water in lakes and ponds. Top view from a flying aircraft. 4k00:19Passing by nenuphars on a lake. hd00:08Water lily with a green leaf in the forest lake. hd00:11Full HD Footage of lotus in lake. hd00:19Full HD Footage of lotus in lake. 4k00:14Fish European flounder (Platichthys flesus) changes its position at the bottom, then leaves the frame, medium shot.